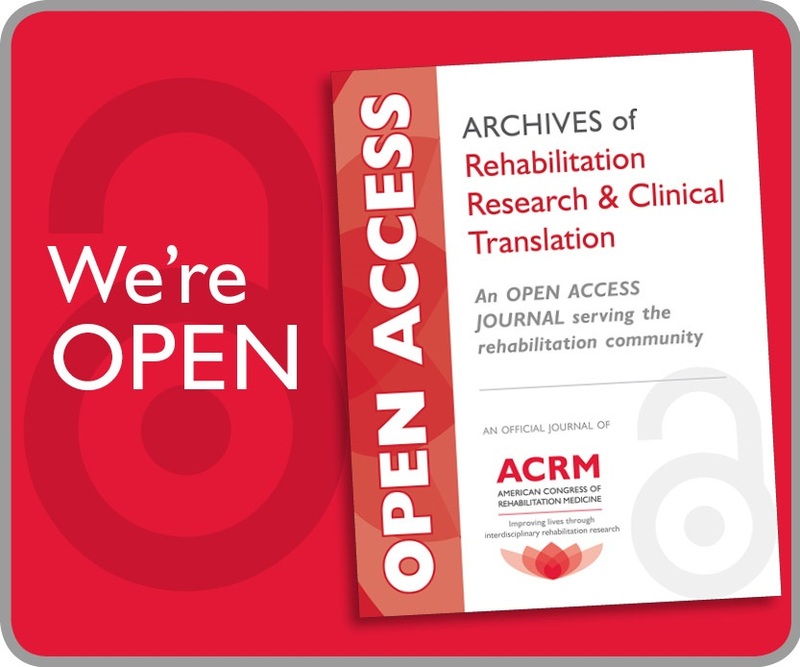 New to ACRM? DO NOT MISS THIS! Come to this casual “meet and greet” to hear about opportunities for networking and collaboration with ACRM Community Groups — interdisciplinary special interest and networking groups. 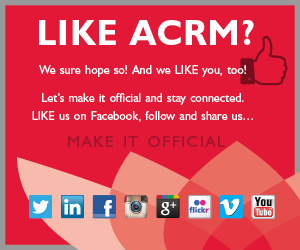 Meet members of the ACRM Board of Governors and find out how to get involved. 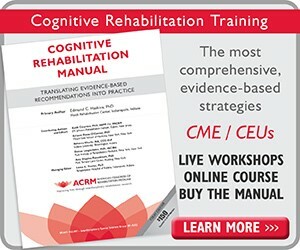 Non-member Registration includes a 6-month ACRM introductory membership. Start reaping the benefits right away by exploring these groups and get involved. Then sign-up to participate right here. 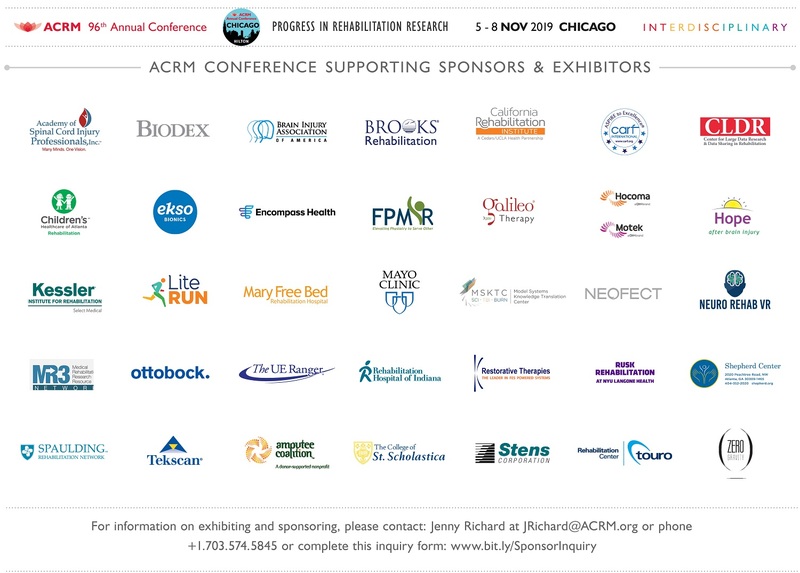 ACRM membership includes access to your choice of 20 specialized groups and committees. Attend the Welcome Reception Tuesday evening in the EXPO hall to network, network, network and kick-off the 2016 Annual Conference. Reconnect with old friends and meet some new ones, enjoy a cocktail, and visit the largest EXPO in ACRM history, unopposed by educational sessions. FREE and open to all registered attendees. Held inside the EXPO, the Exhibitors Reception offers another opportunity to visit the exhibitors, Chat with an Expert, or attend a Product Theatre without missing a single symposium. Don’t miss this high-energy evening of connections and discovery!